For more than 15 years, Showroom - Services has worked with it's clients to enhance the investment value of their properties by providing building maintenance services in the Eastern Massachusetts area. We service a wide range of businesses that include developers, property management, auto dealerships, restaurants, schools, and corporations. Our commitment to service, sound management principles, and attention to detail is what we pride ourselves on. We've built our business with the understanding the vital role maintenance plays on both tenant satisfaction and the protection of capital assets. We offer a wide range of services. General housekeeping is only the foundation of a complete building services program. A full service building service contractor plays an important role in maintianing today's complex office, retail and facility environments. Showroom Services has become a full service provider, offering myriad of special services which are listed below. We are in the business of alleviating your need to manage and direct various services performed at your property. If Showroom Services is unable to perform any service you may require "in house", we have established relationships with many respected sub-contractors who we can recommend for almost any need you may have, and we'll work hand and hand with them so you don't have to. restrooms, and just about any other office services need. We presently have clients who employ as many as thirty Office Services related individuals performing a myriad of tasks in their office facilities. 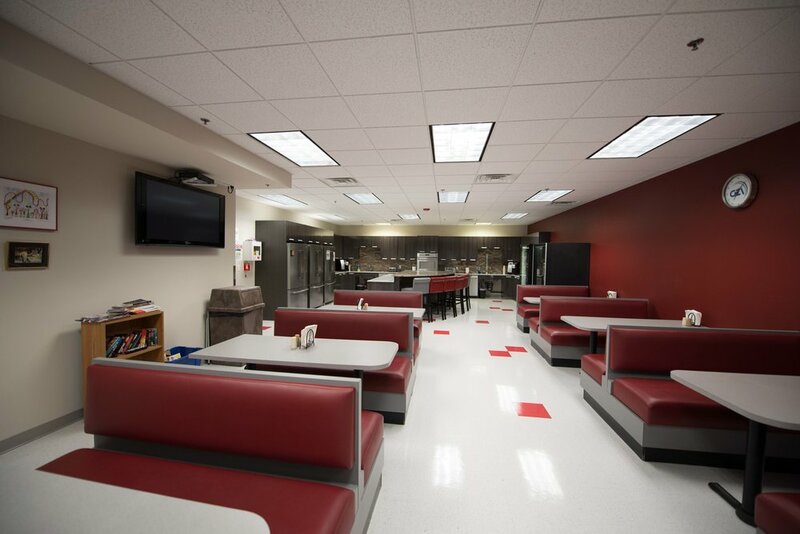 Whatever your requirements, Showroom Services can tailor a program to satisfy your needs. to maintain their luster. We possess the finest products available to clean and maintain all wood and stone surfaces. We can even arrange for a professional wood restorer to repair and restore both furniture and millwork. method is necessary to restore a clean, fresh look to your carpets. We offer an array of carpet maintenance programs. Whether you demand a tailored preventative maintenance program or simply a one time cleaning, the care of your carpets is integral to the total look of your office. Carpet protectant applicants are also available. Seating in executive offices, common areas and conference rooms is frequently leather. Similar to any other material or fabric, body oils, soil, and time diminish the look of leather. We possess superior products and techniques which will maintain and clean all leather surfaces. Showroom Services offers complete interior and exterior window cleaning services. 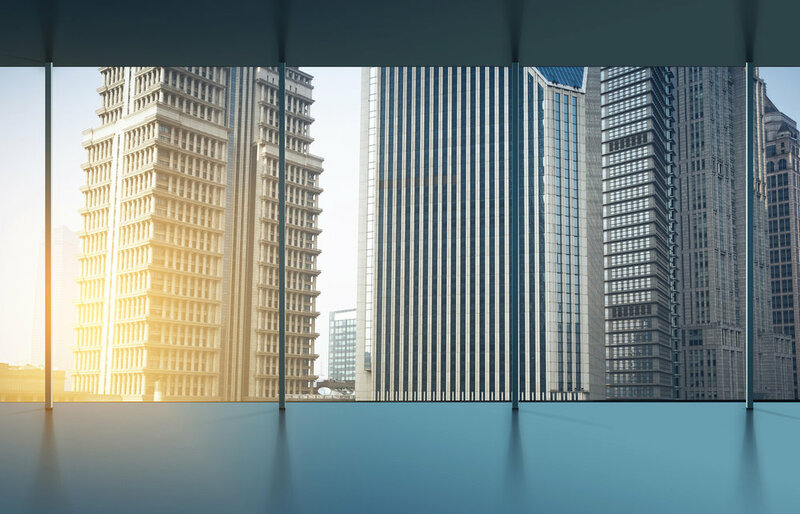 We can schedule an ongoing program to keep both building perimeter windows and interior glass partitions clean. 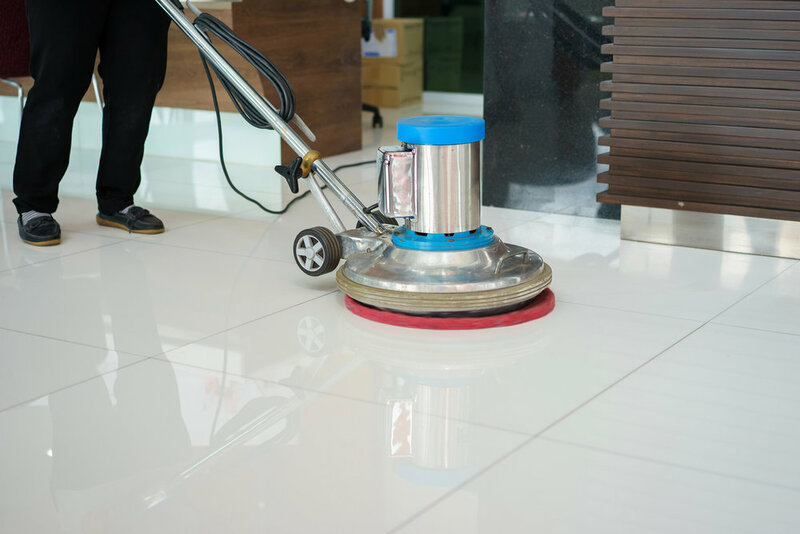 Whether a one-time cleaning or an ongoing maintenance program, Showroom Services can schedule upon your needs. We offer complete restoration, refinishing, and ongoing maintenance services for all wood, marble, bronze, brass, aluminum, and stainless steel surfaces. Our expertise includes cleaning, coating, impregnating, and maintaining all architectural elements, whether interior or exterior. On-call graffiti removal services are also available. Office furniture and fabric partitions cannot be ignored in today's office. The deterioration of these surfaces is slow and often unnoticed, but smoke, dust, and dirt permeate these fabrics. They must be cleaned periodically to bring back their original color and texture. 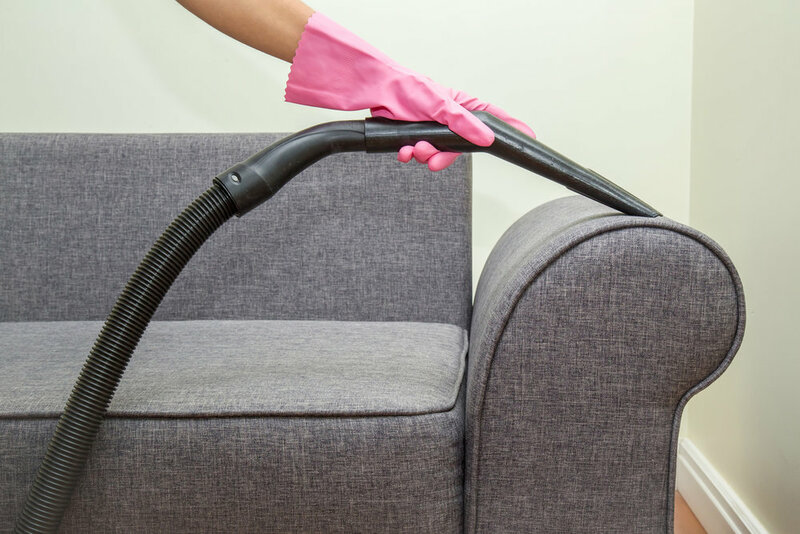 We can also clean any upholstered furniture in your office, from a fine Egyptian cotton sofa to a simple upholstered secretarial chair. Periodic cleaning and the application of fabric protectants are other ways Showroom Services can help you maintain a quality look. 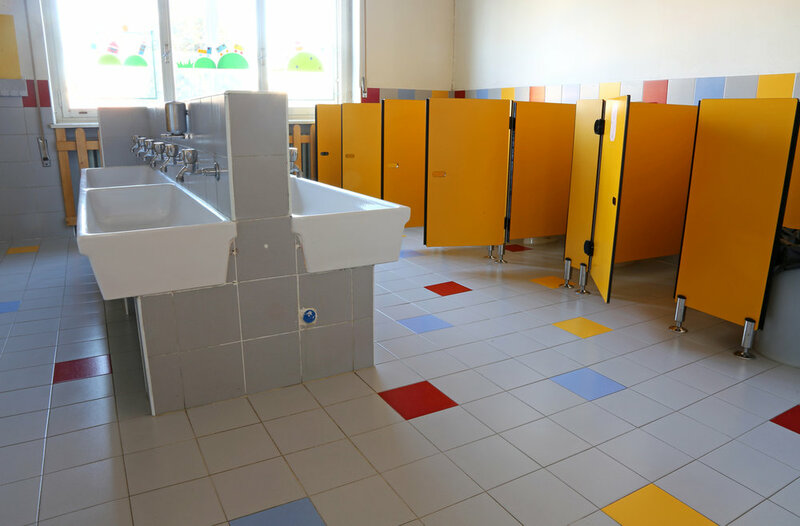 Your tiled cafeteria, corridor, production area, or storeroom floors will eventually become stained, dull, and worn unless they are properly maintained. 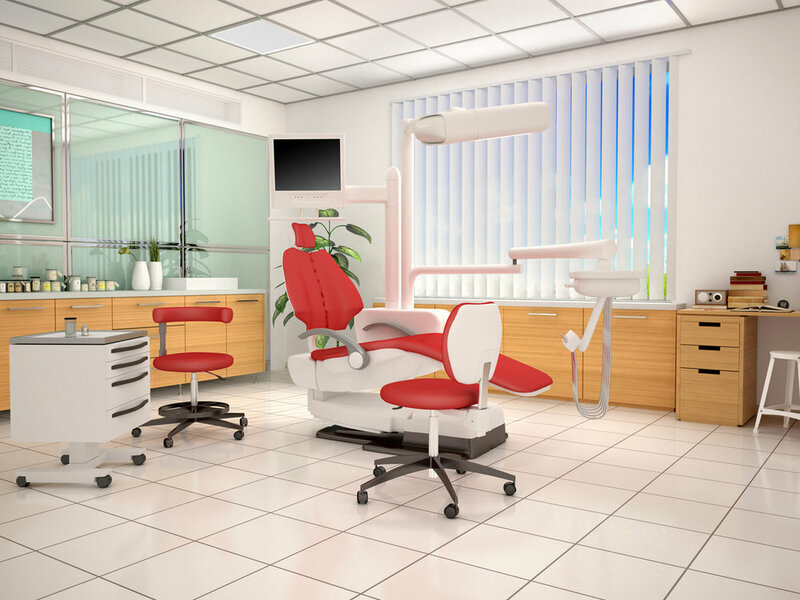 Showroom Services can restore a high gloss to these areas with a stripping and redressing that uses the finest floor finishes available. Even "anti-static" finishes are available. Showroom Services possesses a truck powered pressure/steam-cleaning machine capable of restoring and washing all types of masonry surfaces. This equipment is employed extensively to clean sidewalks, parking garages, and building exteriors. fire, flood, and other emergency situations. The size of our organization enables us to assemble experienced teams of employees at any time.